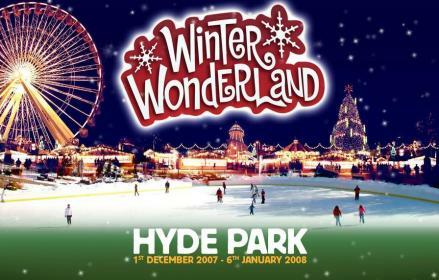 If you live in or around London and you've never been to Winter Wonderland in Hyde Park, you don't know what you're missing! It's so much fun! 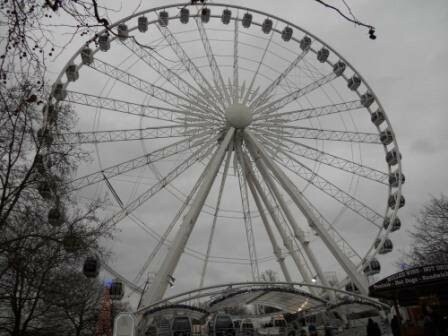 I usually go every year and this year I'm delighted to be heading down there to ride the Big Wheel as a guest of Next! I'll be the one with the mulled wine and a crepe getting into the Christmas spirit! What festive activities do you have planned for this weekend? I went there a couple of years ago. So Christmas time. ohh i would be spending time wit fam and relaxing i guess...a lil shopping. 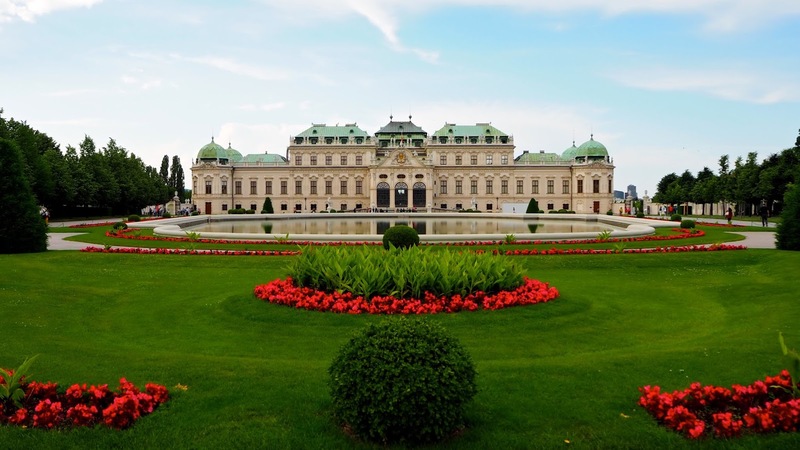 Wld love to c u drop by my blog!